The Nigerian Institute of Estate Surveyors and Valuers (NIESV) has expressed concerns over the passage of national budgets without implementation on the housing sector, stressing that there is so much deceit and under development in the sector. 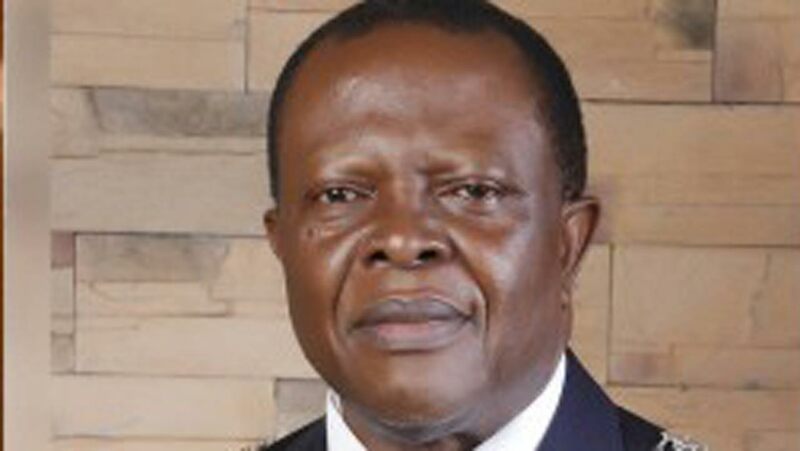 NIESV stated that budgets meant for the sector have continued to be treated with levity, stressing that while only fifty percent of what was budgeted last year was released, the sector may not receive up to 25percent of its allocation in this year’s budget due to its late passage. President of the Institute, Mr. Rowland Abonta, said time had come for the federal government, National Assembly and Stakeholders to sit and plan the housing programme to achieve development in the sector. He said: “There is no master plan on ground for effective housing production and delivery in Nigeria. The problem of Nigeria has not been the issue of budgetary provision. The greatest problem we have is budget implementation. So whether they removed the budget meant for housing or not, we may not see any new thing in that sector. “In the last two years, budget had been made for housing but nobody is accounting for what quantity have we added to the housing sector. It is like throwing a drop of water into the Ocean. The president himself must acknowledge and our legislators must acknowledge that there is a serious need for stakeholders in housing to sit down together and decide on master plan for housing in Nigeria”. He said the government should stop using budget padding as excuses for its failure to develop the sector, stating that Nigerians are tired of failed promises.“I am a private practitioner and in the last financial year we spent billions bidding for housing in the real estate sector only to be told that the same presidency has released only fifty percent of the budget for 2017 and now budget is signed in June, you can imagine that we won’t get 25 percent of this year’s budget. So it is not about budget, these are cheap excuses, political excuses by those in authority to shy away from responsibility to the people that put them there”, he said. Abonta said members of the Institute were in Enugu for the management meeting to review policy issues affecting the organization adding that part of the challenges militating against the profession was the infiltration of quacks.He lamented that government, public and private institutions have continued to patronize them to the detriment of the country. However, he said NIESV is poised to check the trend and urged Nigerians to desist from patronizing them.